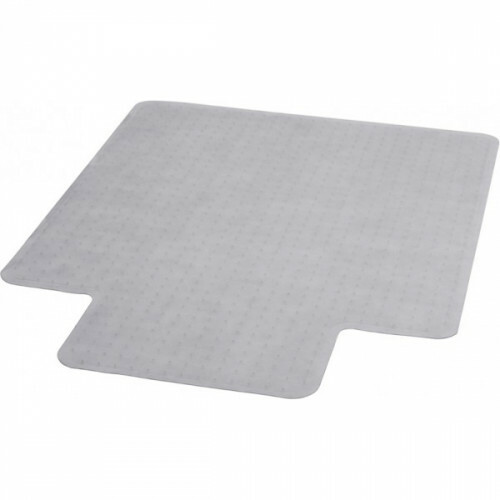 This 45x53 Office Chair mat is made for mobility and protection of your carpet or hardwood floors. Weight Capacity of 400lbs. This 36x48 Chair Mat with Lip is made for easy mobility and protection for you home or office. Works.. This chair mat is made for hardwood or hard floors. Dimesnsion - 36x48..
Switch out regular casters for deep carpet casters to avoid dents in your carpet. Deep carpet caster..